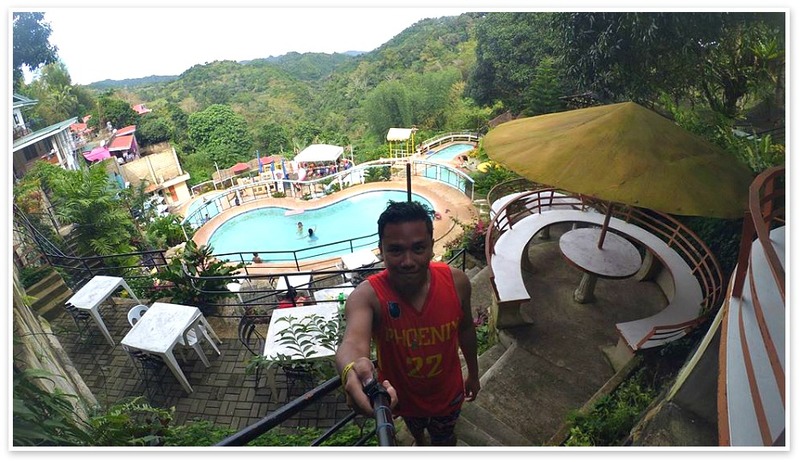 Mountain resorts in Cebu province is a new phenomenon, and a different alternative to the usual and popular beach resorts. 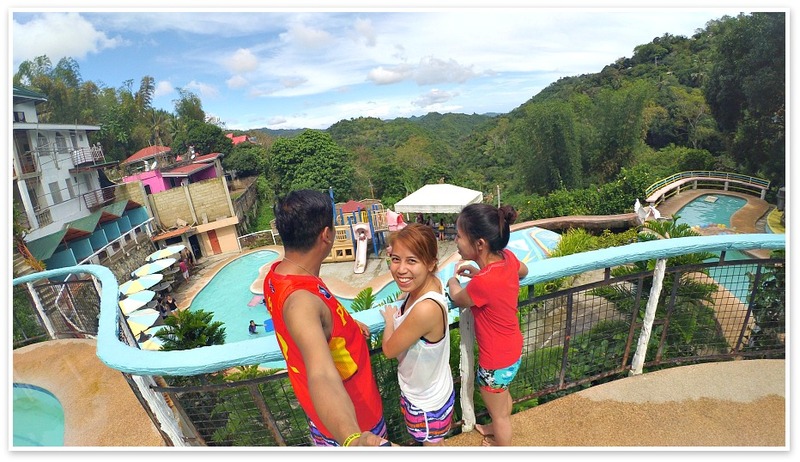 Busay Holiday Pools is one of those newly established mountain resorts in Cebu that offers not only fun swimming pools but also breath-taking view of the surrounding mountain ranges and also the skyline of Cebu City. Certainly, if you love greens and trees you will really have a great and relaxing day (or as long as you need to). Fresh and refreshing breeze with rejuvenating oxygen from the plants abound in this area. 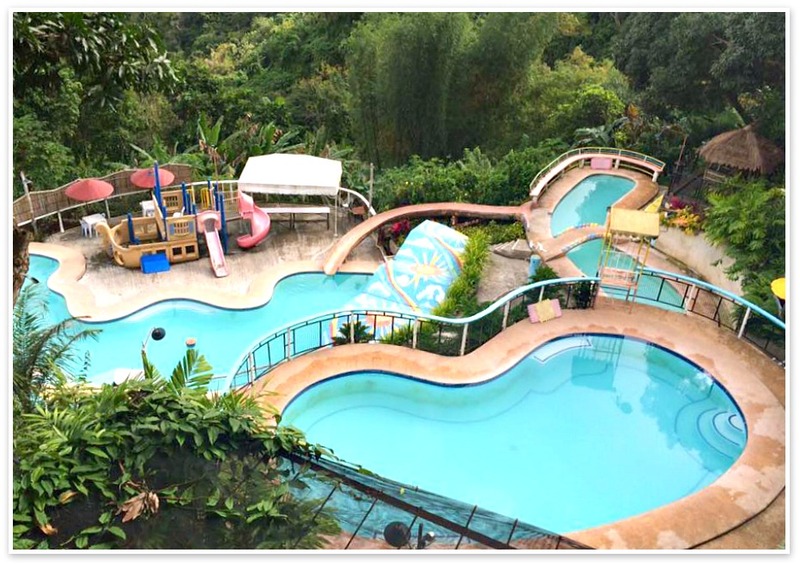 As a mountain resort, Busay Holiday Pools offers its main attraction – the cool pools overlooking the city of Cebu from a distance. 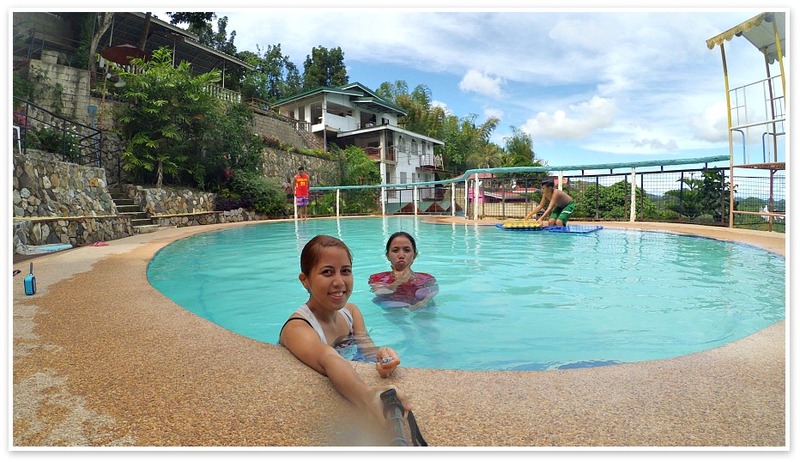 The swimming pools spread around the portion of the mountain side where the resort is nicely tucked. The pools with curve shapes artistically decorate the center of the whole resort and sort of being enveloped by the surrounding buildings and cottages. There are 2 adult swimming pools built to accommodate or contain cool water and a bigger number of families or group guests. Be sure that you know how to swim (or maybe just float!) before you dive in because the water is deep. And there are another 2 swimming pools for your growing kids who are always hungry of water - especially swimming pools (they play until their lips turn blue!) and never feel chilly at all! But the water is just actually refreshing for non-tropical people! Water Slides - For both adults and kids, there are small water slides to enjoy with. Hanging Bridge – The resort has this hanging bridge if you want a bit of challenge. Of course, this is only for the able-bodied and athletic type of people. You will enjoy some views around the area from the elevation of this bridge made from ropes. Although small, some kids who might not be enjoying the water for a long time can use the facility just right beside the children’s pool. The facility has climbing and sliding tools for kids. Cottages, for those who come and use the place for only a day, are available for rent and provide space and basic facilities depending on the number of guests. As a small tip, if you are a small group, you might want to rent the cottage close to the entrance area where you have a great view of the panorama, and the cottage is much closer to the adult pool – if you prefer! 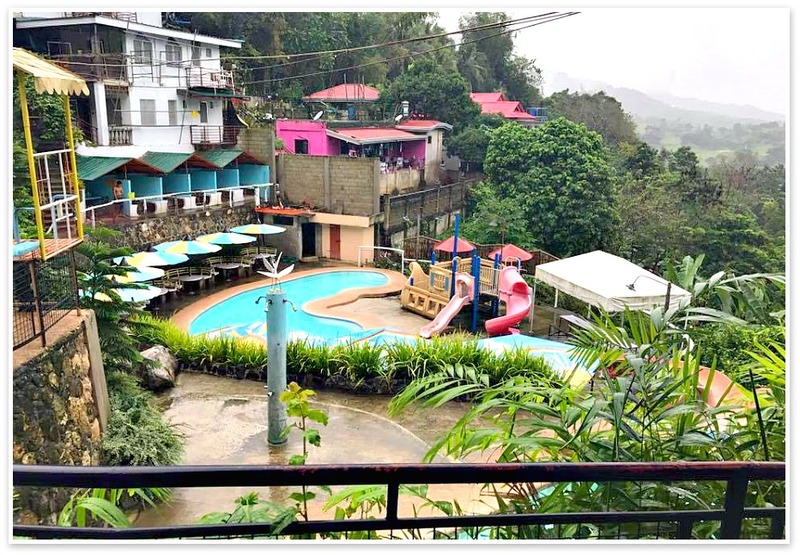 Aside from the trees which are obviously offer great view and the existing value in this mountain resort, the management also planted and is taking care of some flowering plants, ferns, palms and other tropical plants. So, you will really find the place appealing and exotic, in a way! Xang and friend's selfie time! Now, let’s check out the rates (temporary) for your guidance only – since they may change them overtime or due to other policy changes. Entrance Fee: Adult is Php100; Child is Php 75 (about less than 4 feet tall). Notices: No pets, guns and other dangerous weapons allowed inside the mountain resort. Take a jeepney bound for Bonbon, Busay from Lahug Market near JY Square Mall, Cebu City. Not so sure nowadays but only a few Jeepneys are available and some don’t even have the signage indicating their route. So better ask around. Yes, the single motorbikes called in local vernacular ‘habal-habal’ are omnipresent. You don’t need to call them because they call you instead. You can hire one from JY Square Mall where they flock together waiting for backriders. Make sure that you have an agreement on your fare before hopping up or leaving for Busay. The fare would be around 150 pesos! Of course, all the better if you have your own ride and get there quicker and without any trouble. You can avail a parking space for free near the resort itself. If you are interested to see and enjoy the resort, please make sure you contacted them in advance and book the service you need.